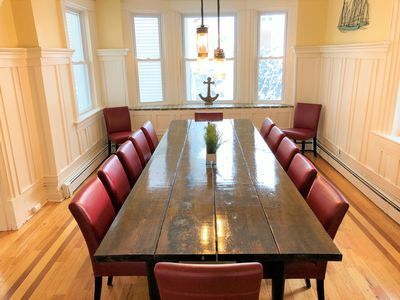 This is a beautifully designed beach house with the best of all worlds: centrally located within 2 blocks to the beach and a half block to the bay. 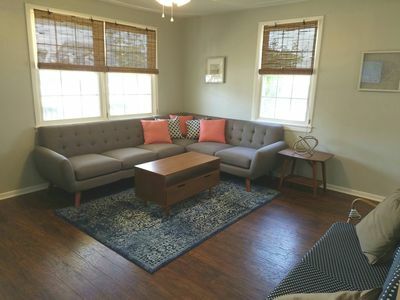 The house is surrounded by trees and privacy with a fenced in backyard and deck with a dozen flowering trees and a field of tiger lilies and daisies.The back deck has ceiling fans, a Weber grill and comfortable outdoor furniture. 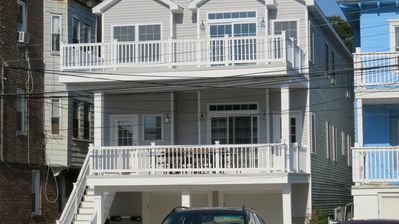 The roof deck has a great view, bar, frig and outdoor furniture ready for entertaining. 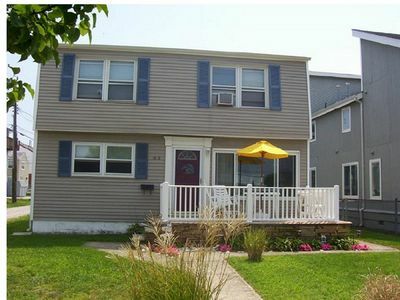 The house has central air conditioning, with three bedrooms and a full bath upstairs and a full bath and den downstairs. 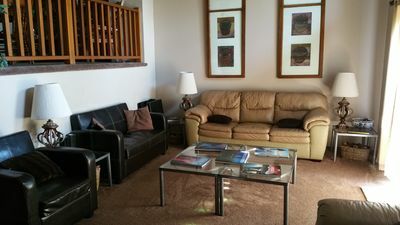 A flat screen cable TV, wireless internet, washer and dryer and modern kitchen complete the experience of modern comfort in a traditional setting. 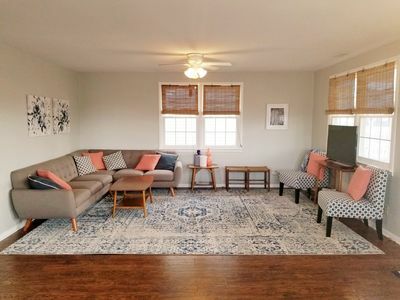 Please contact me with any questions about the island and the house. 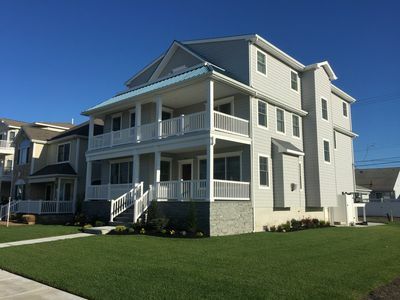 Enjoy Brigantine and Atlantic City: Beautiful Brigantine Beach is just across the bridge from Atlantic City and only an hour from Philadelphia. 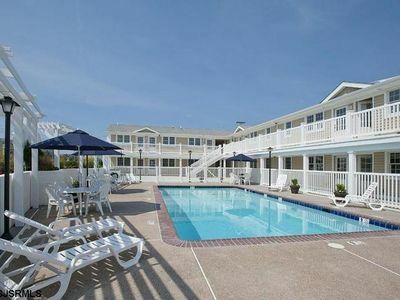 Perfect place for families to come and relax on the pristine beach during the day and explore the extensive nightlife of Atlantic City. 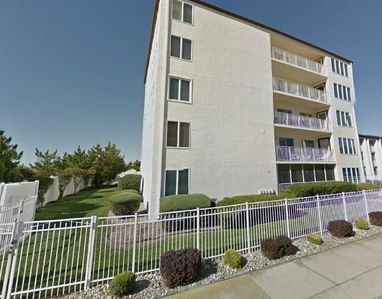 Just minutes to the Borgata, Harahs. 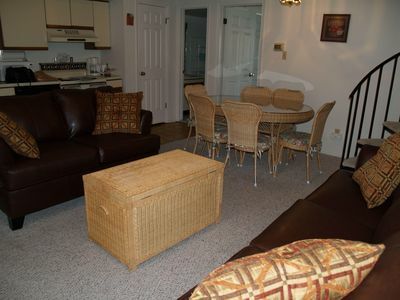 A wonderful place to rent a kayak, fishing boat, golf and bike on flat streets. 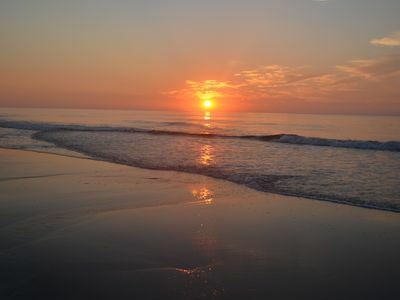 There is a bird sanctuary at the end of the island where you can walk your dog and enjoy a remarkable setting. 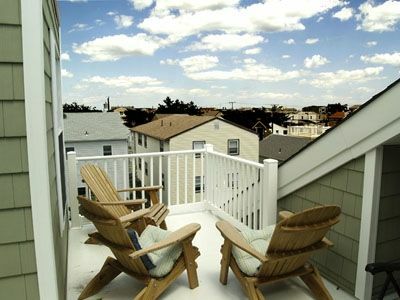 Brigantine is a special non commercial getaway for people on the east coast, affordable and lovely. 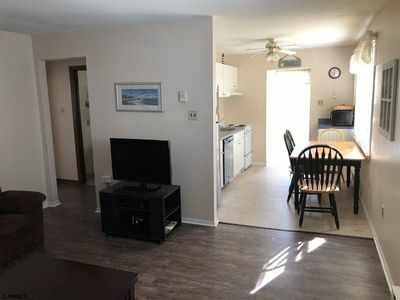 Ocean and Bay Views - Less Than a Block to Each! 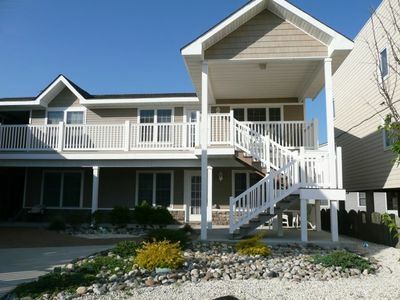 Great shore house for family and friend vacations! 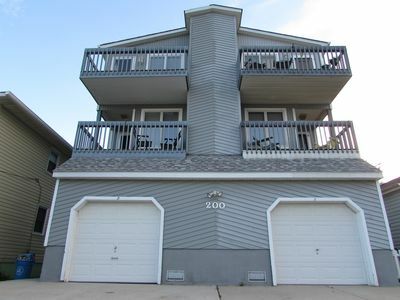 1 Block to Ventnor Beach and Boardwalk! 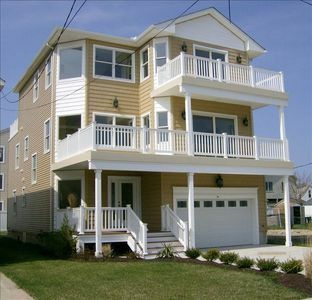 Ventnor NJ two blocks from the beach FIVE NIGHTS MIN. 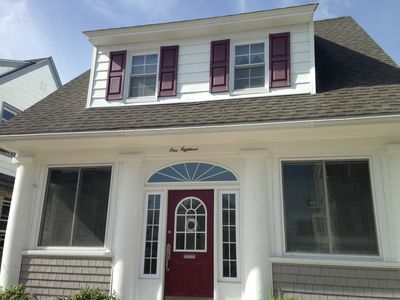 Beautifully renovated and updated beach block house - close to town! Beach block! 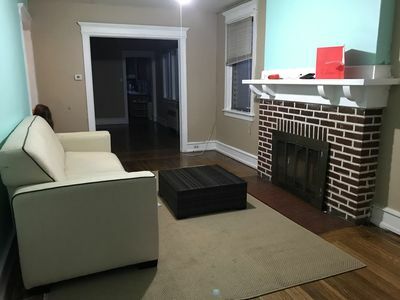 Newly renovated 1st floor duplex! 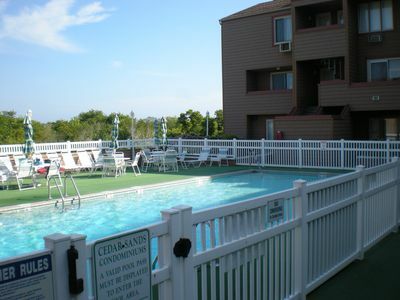 Newly Furnished and Renovated Condo On The Beach With A Great Pool! 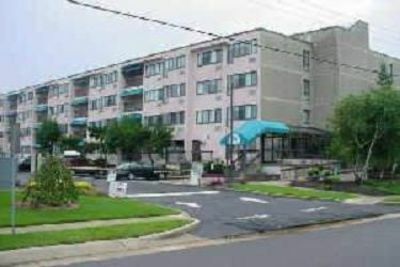 Beautiful Beach Block Renovated Condo w/Pool, minutes from Atlantic City!